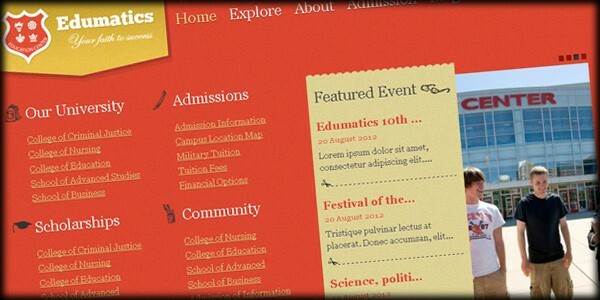 JoomShaper has released its latest responsive Joomla template, Edumatics, which is powered by JomSocial's solid social networking capabilities and is aimed at the education provider market. 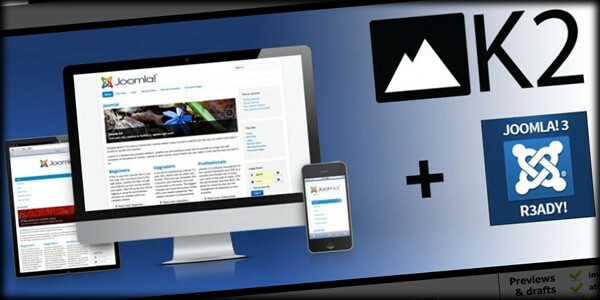 A lot of people are excited about the upcoming revamped version of our Joomla Developer series. Let me give you a taste of what this course is about and where I’m up to with the production. The new version of K2 released this past weekend has several key features; however, as developers point out, "full compatibility with Joomla! 3.0 is certainly highlight no.1." 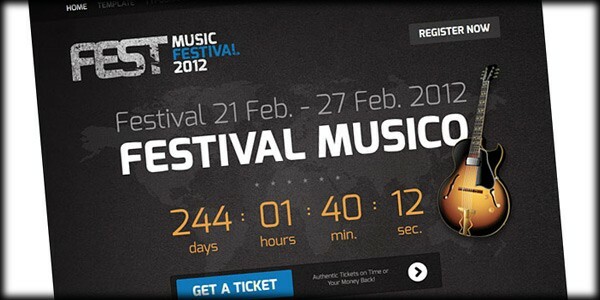 GavickPro has released Fest, a Joomla 2.5 responsive template, to display the important aspects of an upcoming event in a bold, HTML 5 design. Sydney JoomlaDay 2012 is fast approaching, so now is the time to secure your tickets. Whether you're brand new to Joomla, or a veteran, you're guaranteed to come home wiser! Hey, I know that only a small number of you can actually make it to Sydney, but if that's you, I encourage you to join me at Sydney JoomlaDay 2012. It's being held on Saturday 21st and Sunday 22nd October at the University of Technology. Day 1 is a conference and includes both international and local speakers. 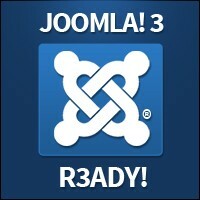 Day 2 is a series of workshops and if you're new to Joomla, I encourage you to attend my presentation in the morning. Be sure to come and say G'Day. YOOtheme's October release is a stripped down Joomla template featuring a front page slide show and a comparison chart table for those in the corporate world to show off their services and content without any frills. 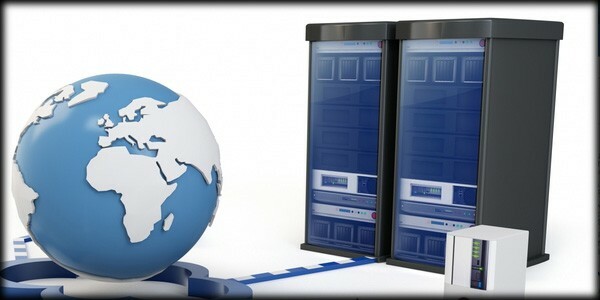 In the Client-Server relationship, a server is the system that stores, manipulates and provides data to a client that requests it. 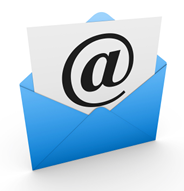 Email servers, web servers and databases are all examples of different types of common servers. 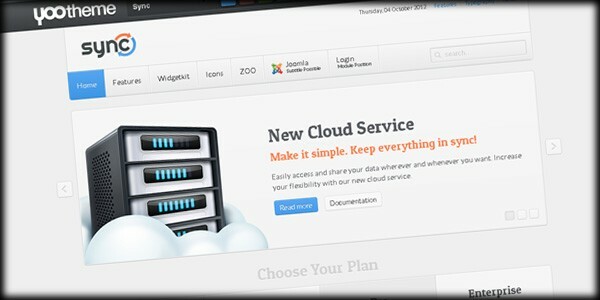 In a Joomla setup, the server is the system including the web server, which is usually Apache, and a database. These are often on the same machine, but they can also be on different systems in a distributed server environment. 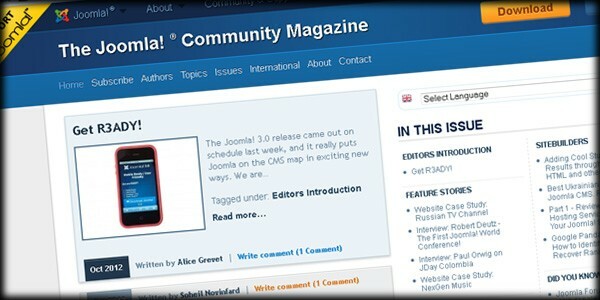 The latest version of Joomla - version 3.0 - has been released and in this video I take you through the major new features.